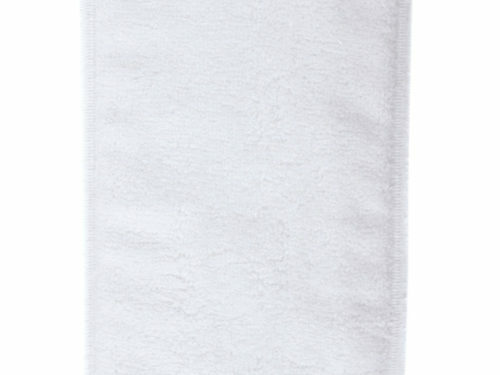 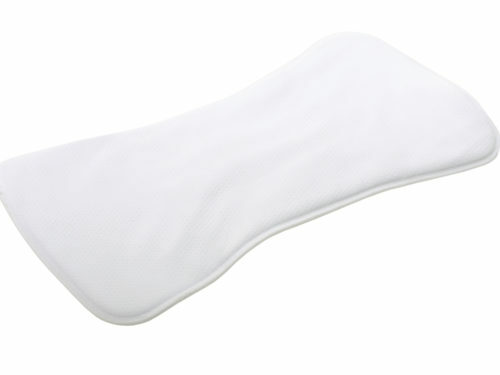 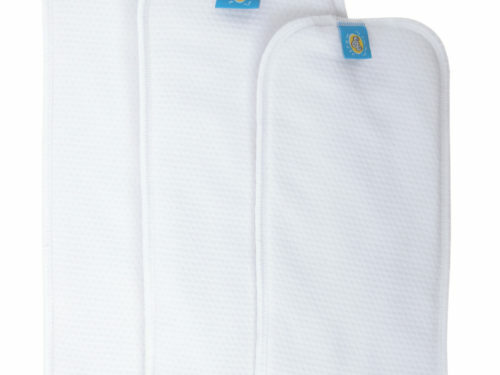 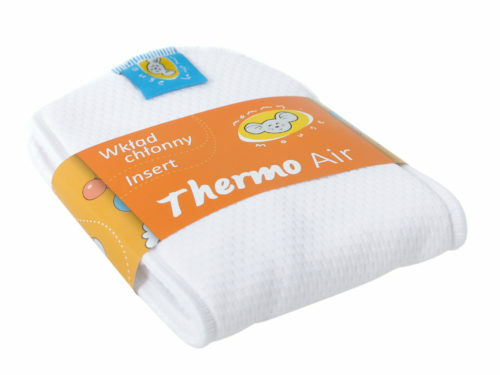 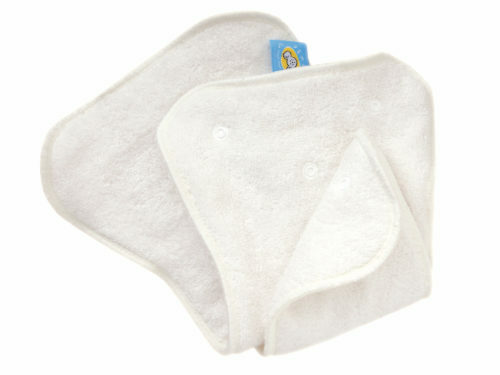 The soaker pads are made of bamboo terry and certified organic cotton. 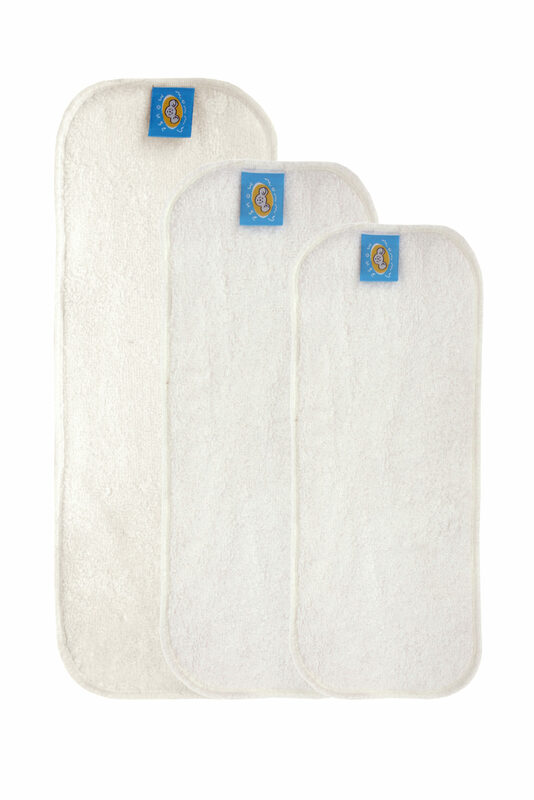 The soaker pads are unbleached, completely undyed, completely 100% natural. 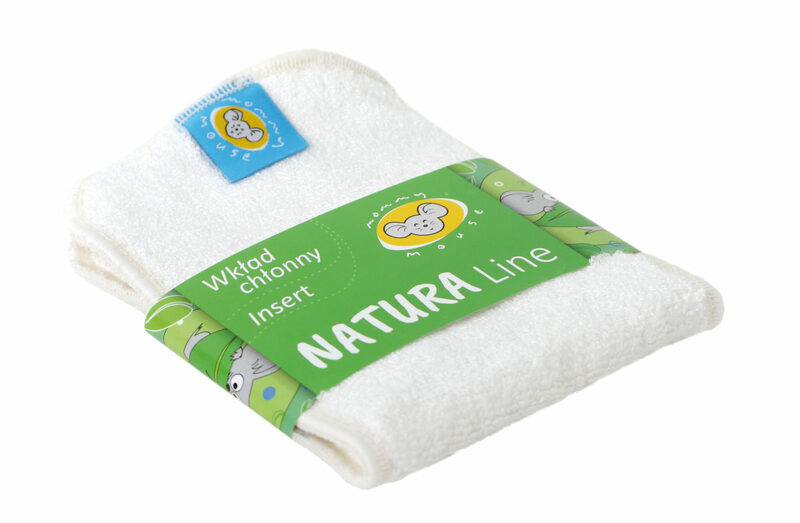 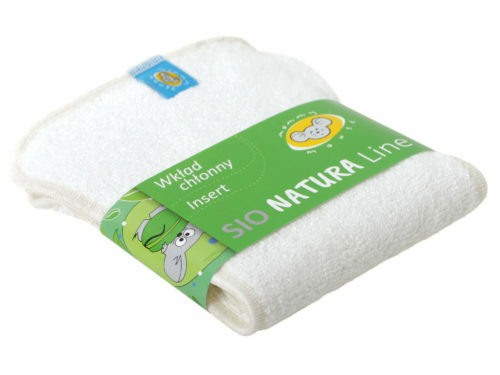 The Natura Line is manufactured in Poland and certifiedwith the Oeko Tex Standard 100. 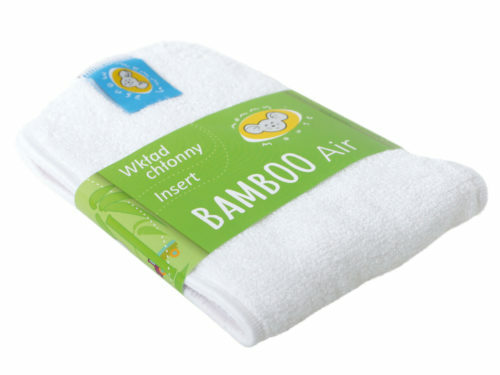 It is completely safe for children.